Home / Education / Post UTME: Nsukka varsity releases new date. Post UTME: Nsukka varsity releases new date. 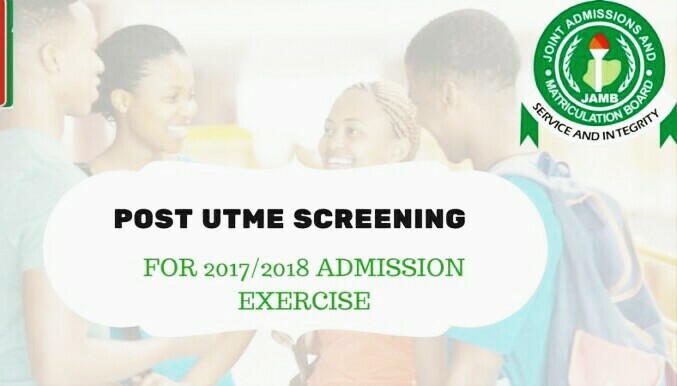 The management of the University of Nigeria Nsukka (UNN) has released a new timetable for the post UTME screening exercise and a new deadline for registration. The online registration which commenced on Tuesday, August 29, 2017 (and ends on Sunday, September 10, 2017) is still open until Monday, October 2, 2017, while the Post-UTME examination screening exercise will commence on Tuesday, October 3, 2017, and end on Monday, October 9, 2017.